"Bulgaria holds third place in Europe for the number of citizens trafficked abroad and is mainly a donor/source and transit country." 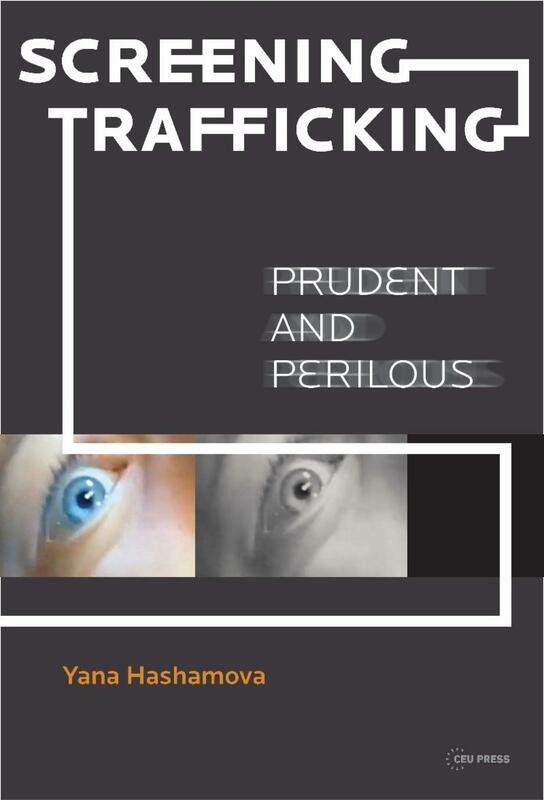 A book on film and media representations of human trafficking in the Balkans. "Bulgarian-Turkish, and Pomak women are targeted for the increased demands of the Turkish diaspora in Western Europe." "There is a tendency in Bulgaria to play down the negative impact of trafficking and to look at it as an 'economic opportunity'." "More unusual but also more problematic in its depiction of a trafficking case is the Bulgarian-French production S litse nadolu - Face Down. The whole presentation of Bulgarian reality becomes subordinated to kitsch culture, criminals, and families willing to sell their daughters." CEU Press team thinks you might be interested in these publications. Don't hesitate to return a 'No more messages, please,' if you wish. "In 1929, the trip to Bulgaria was an important political step for Pavelic. At the station in Sofia, they were greeted by a cheering crowd of Bulgarians. The Bulgarian press placed a great deal of em­phasis on the visit and on the agreement that was reached." 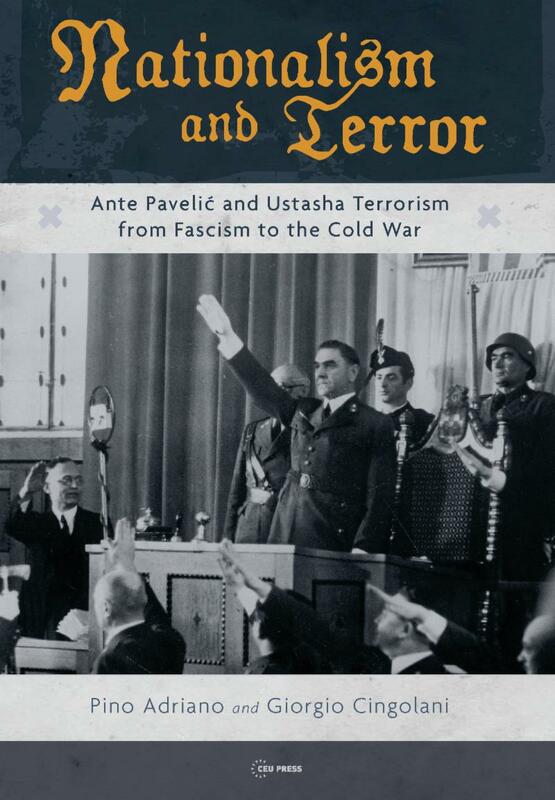 From a monograph on Ante Pavelic and the Ustasha movement. The leader of IMRO (Internal Macedonian Revolutionary Organization), Alexander Protogerov, an old general of the Bulgarian army, was not opposed to the plan of a fed­eration or fusion between Yugoslavia and Bulgaria, because he believed that by this means the Macedonian problem would find a peaceful res­olution." "Vance Mihajlov believed the revolt in Macedonia should be prepared on Bulgarian soil, so as to better prepare the comitagi and proceed with an invasion at the most opportune time." "The image of Dobrogea evolved from the idea of a dangerous 'Trojan horse' that could subvert Romanian-Bulgarian relations in the future into a bulwark against Slavic 'expansionism'." 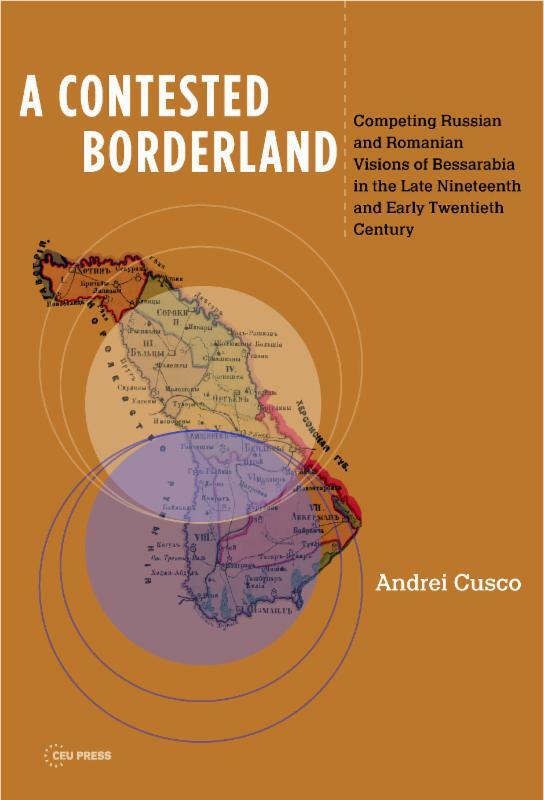 A book on competing Russian and Romanian visions of Bessarabia. A comparative review of the control of political parties over the media in Eastern Europe. Some of the older titles are out of print nevertheless bookshops or online distributors may get you print-on-demand copies, and all CEU Press titles are sold in digital version at the major electronic distributors.